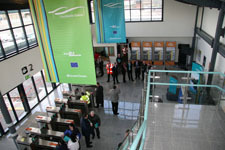 As the first Irish Rail Station to be built in Dublin since the 1870's Docklands Station was open by An Taoiseach Bertie Ahern in February 2007 ahead of schedule and under budget. 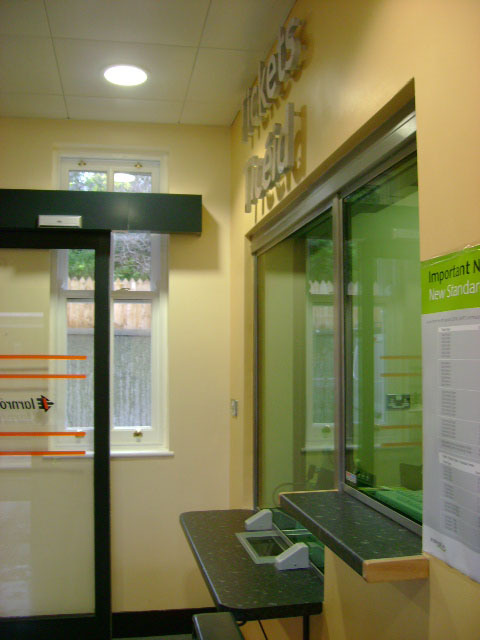 Our design solution addresses the client's complex brief of functionality and flexibility within a contemporaryu buidling envelope. 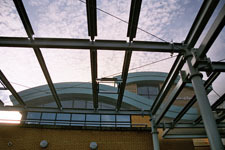 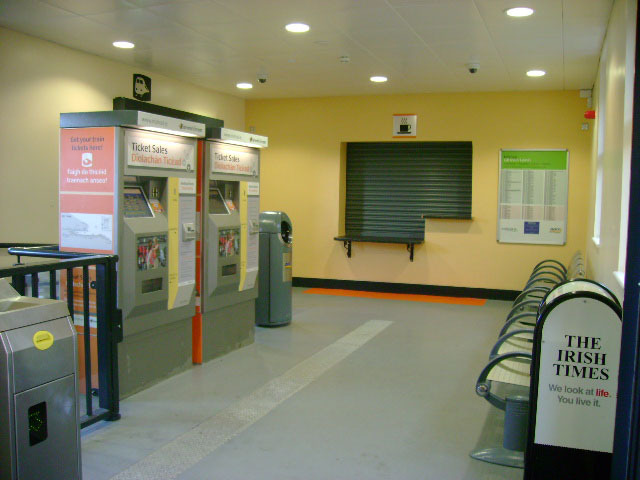 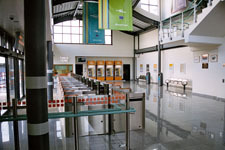 Accomodation comprises clearstoned concourse with automated ticket machines leading to 200m long covered island platform.